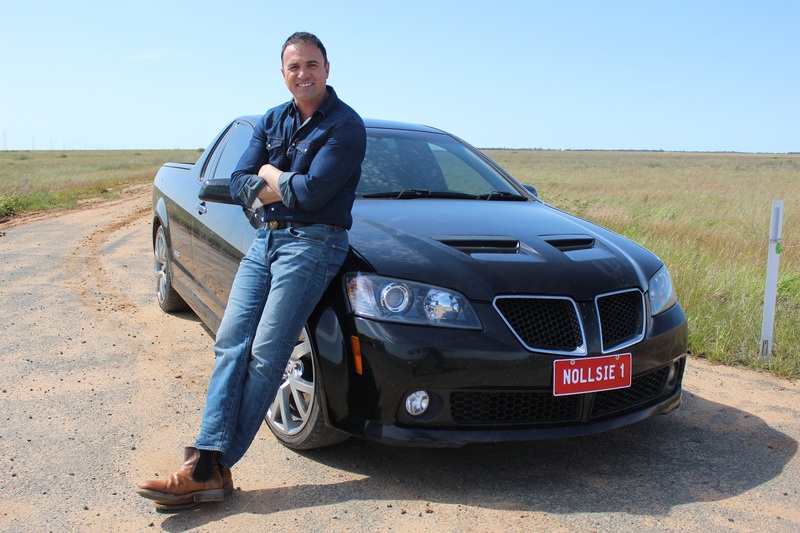 Shannon Noll ventured to the Deni Ute Muster earlier this month to film scenes for his ‘Who I Am’ music video. And it’s a true blue kinda song, kicking off with reference to the Southern Cross tattoo on Shannon’s chest, to a mention about a brand new black ute he was built to drive. (And kick up a little dust in, apparently). There are plenty of references to Nollsy’s past here and the track itself is a blend of pop, rock and country (heck, there’s some banjo!) and has a pretty decent beat behind it. There are some amazing rural shots, Shannon performing the track on the farm, imagery from the Deni Ute Muster and some scenes of Shannon looking pensive behind the scenes as he builds up for the actual live performance of the song at the Muster earlier this month; scenes which bring the clip to a close. It’s all as Aussie as whacking a Pontiac grill on a Commodore ute.